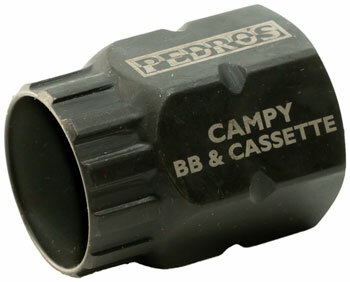 Pedro's bottom bracket tools provide the professional quality and precision fit required to properly install, remove, and adjust modern drivetrain components. Pedro's designed each tool to fit perfectly protecting the component and ensuring simple and safe usage for the mechanic. Backed by Pedro's lifetime warranty.